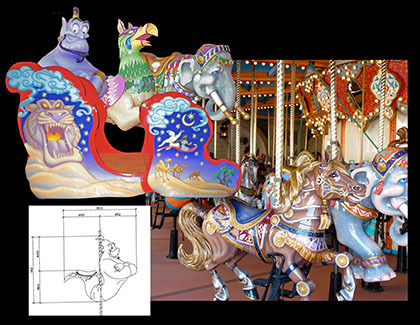 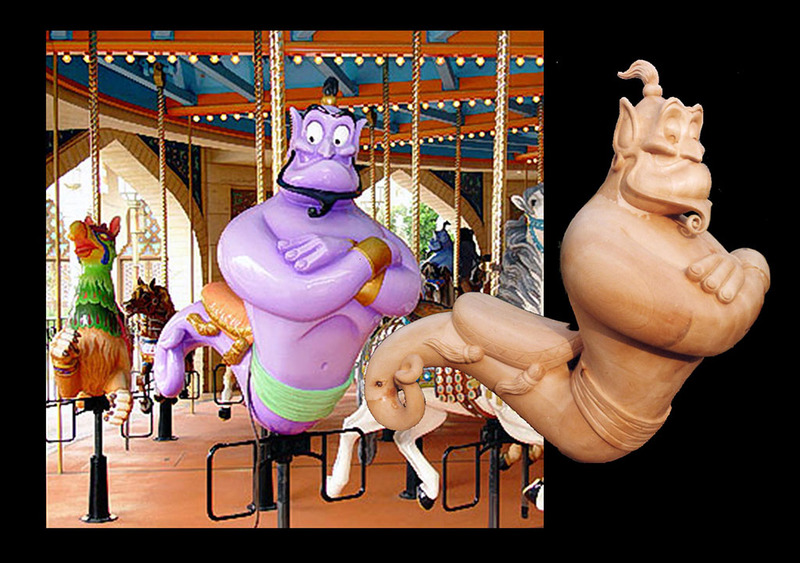 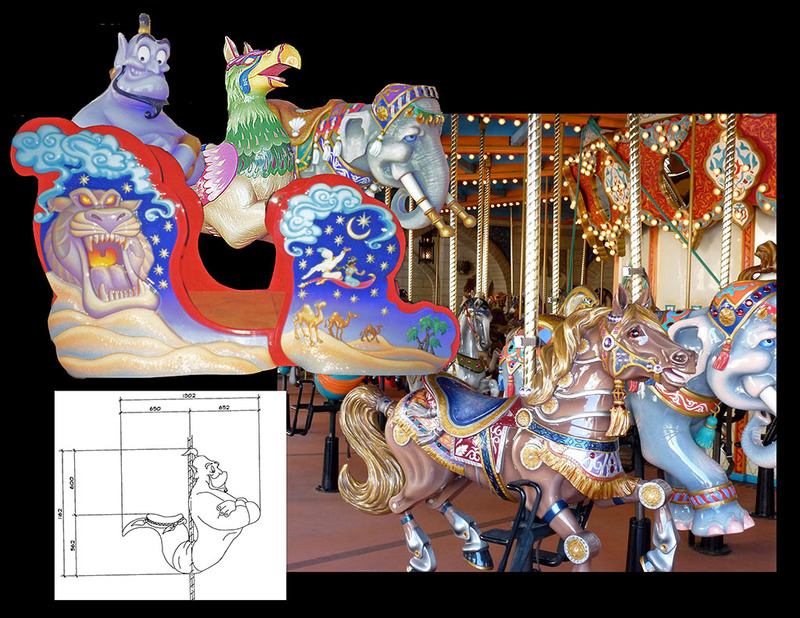 Walt Disney Imagineering for Caravan Carousel, Arabian Coast. 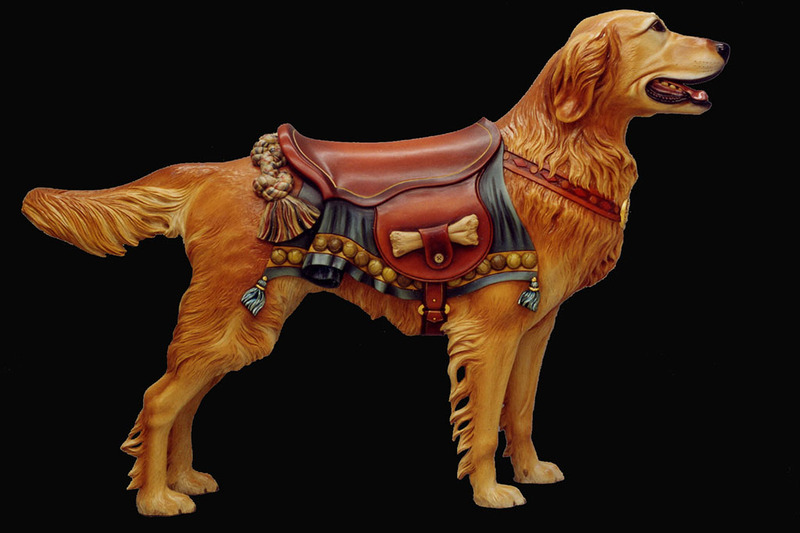 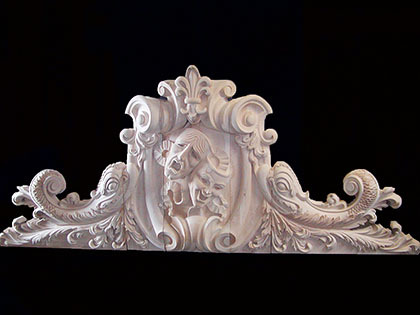 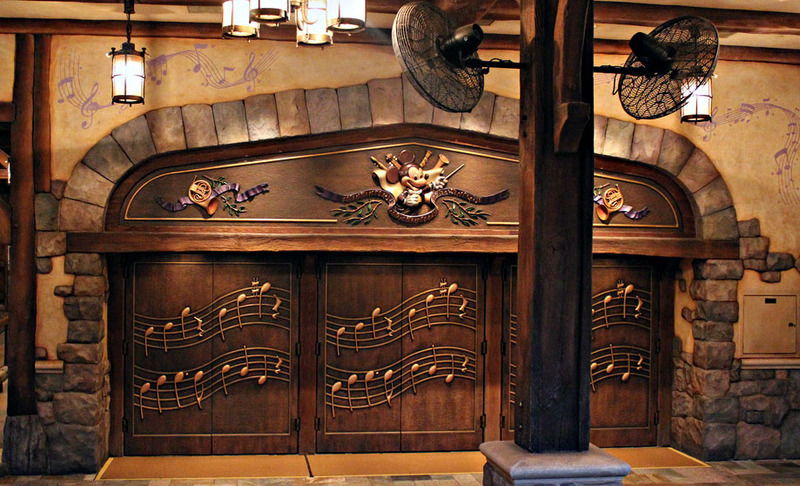 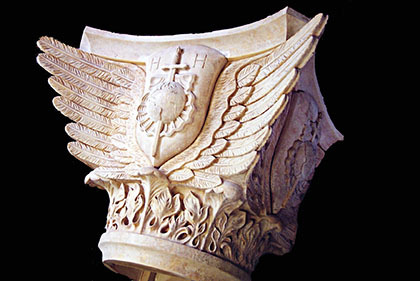 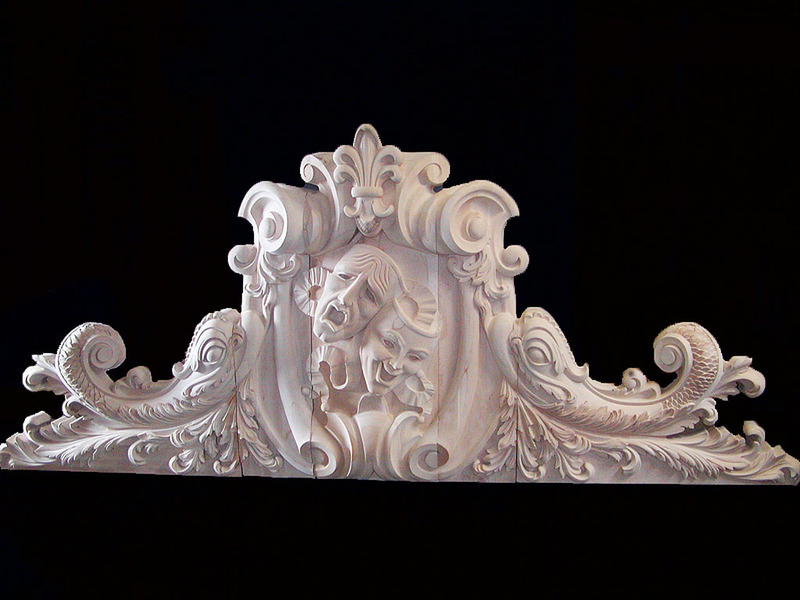 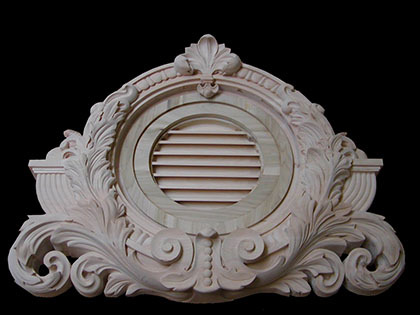 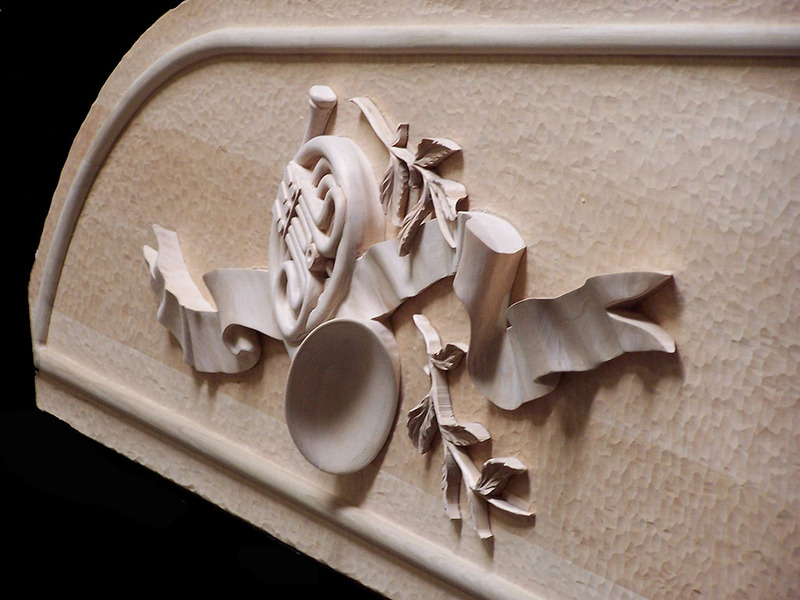 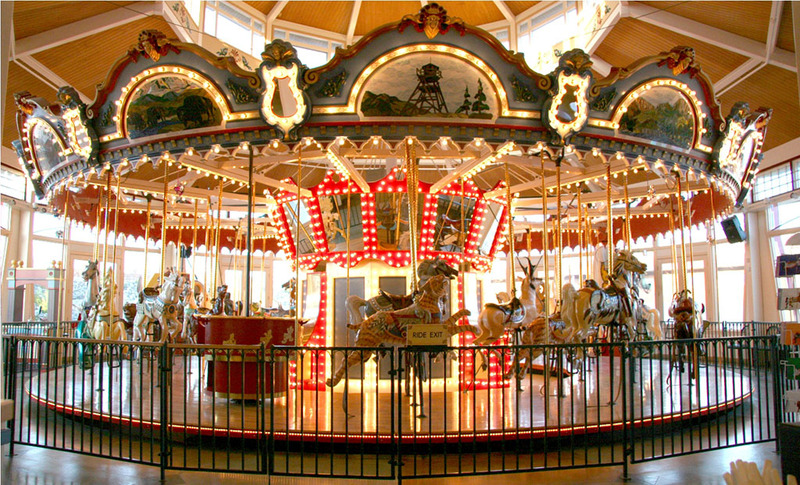 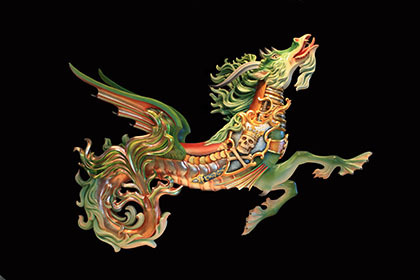 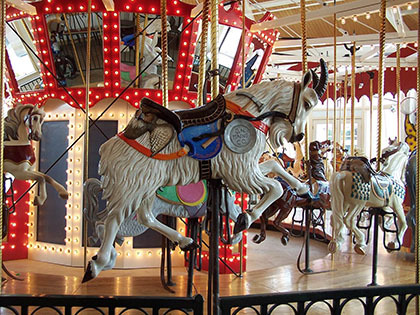 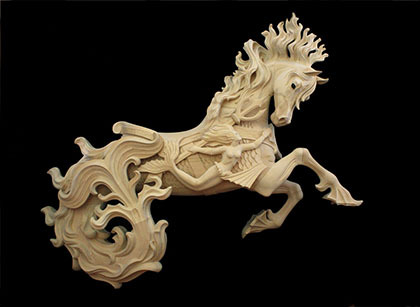 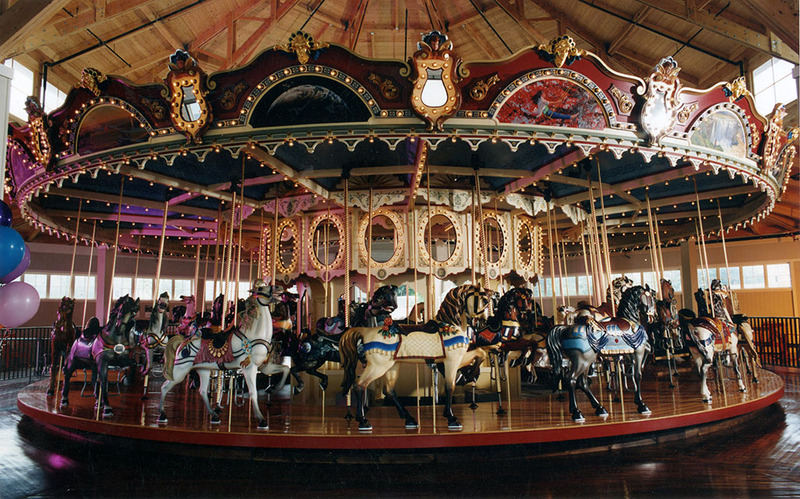 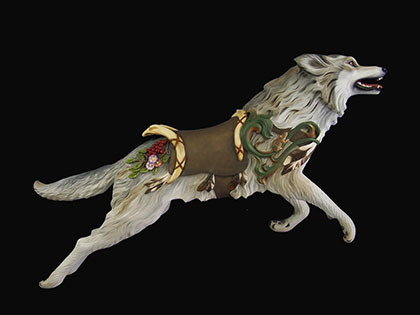 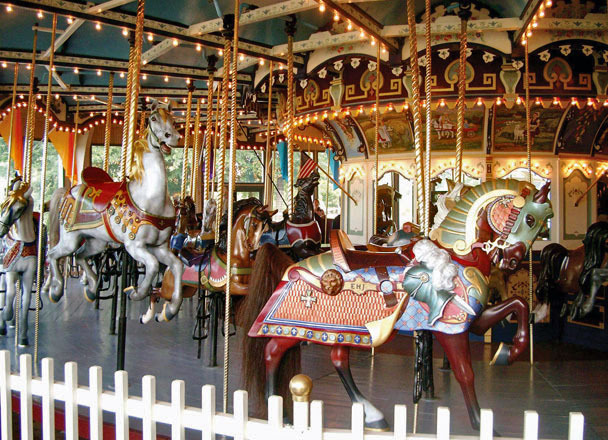 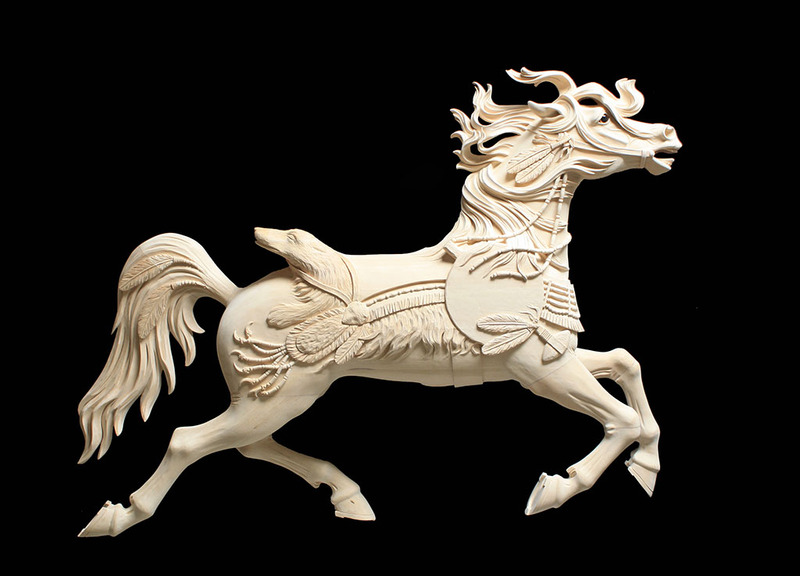 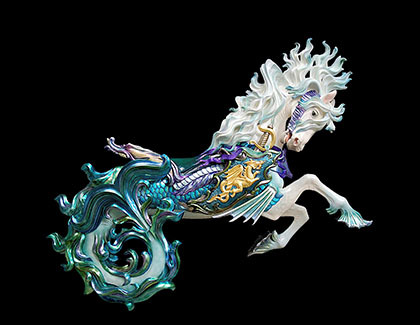 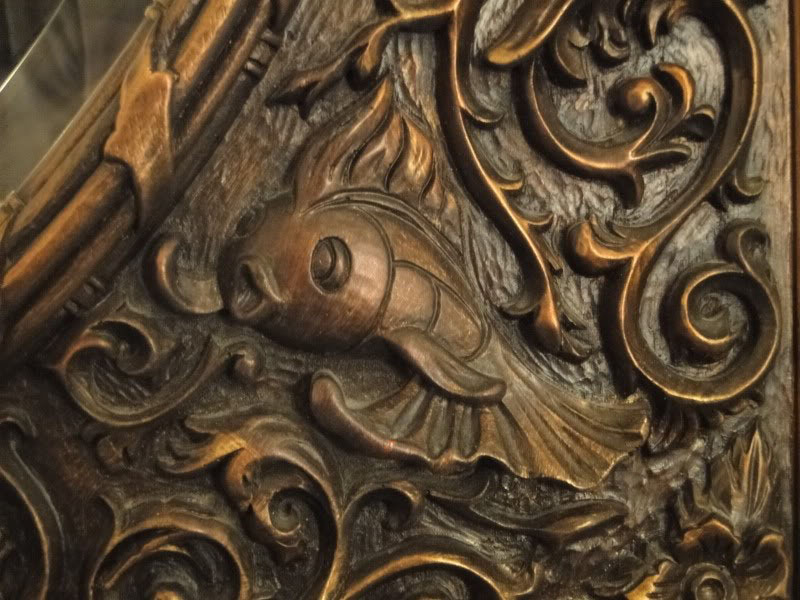 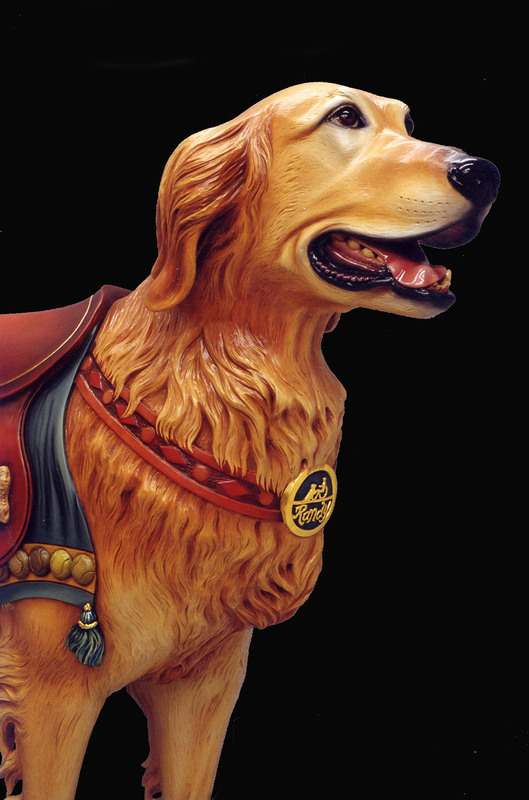 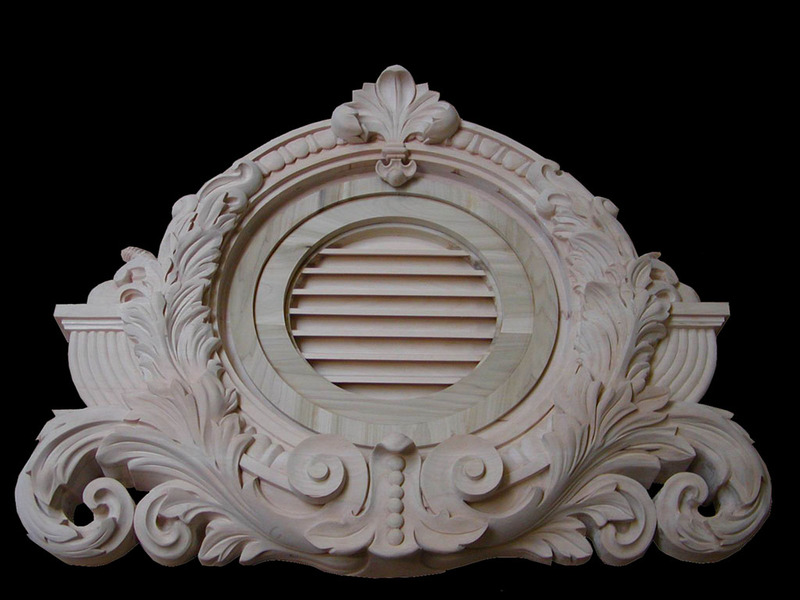 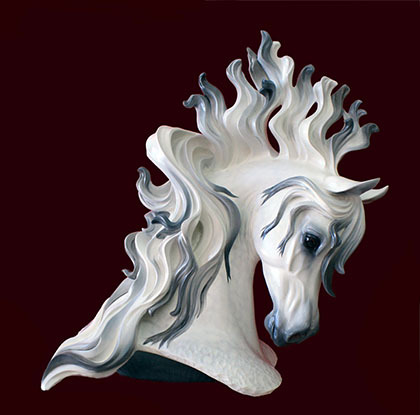 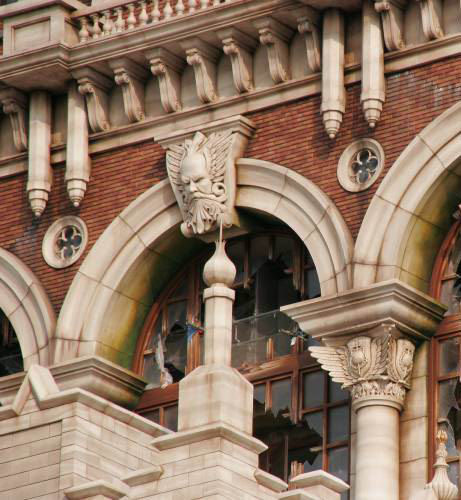 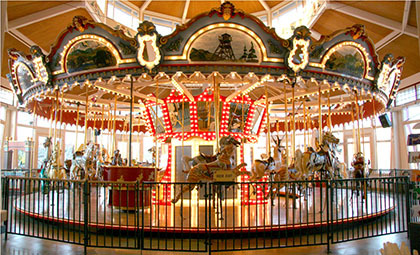 We carved all of the prototypes for the carousel including all of the decorative trim. 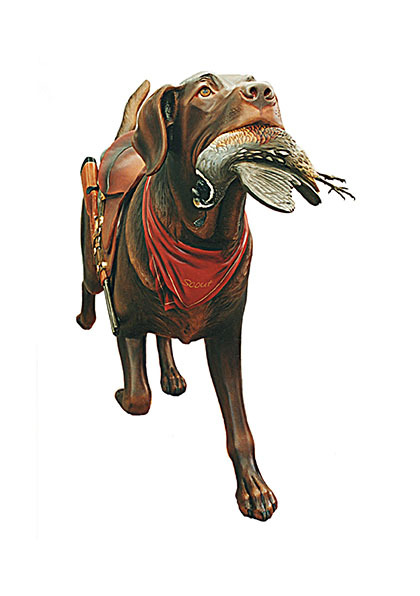 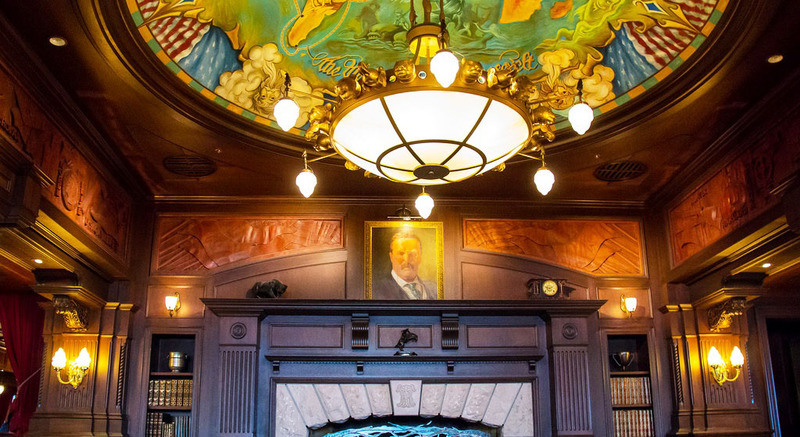 90 feet of hand carved Mahogany depicting Teddy Roosevelt&apos;s life story. 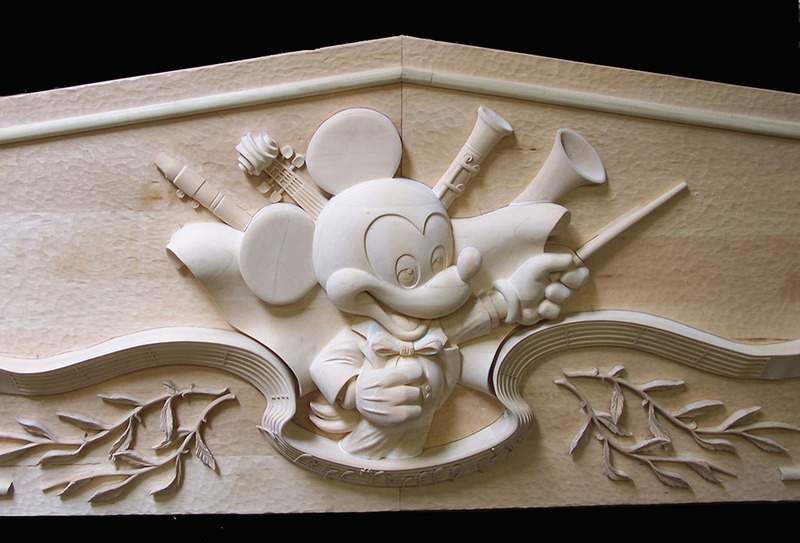 Our company was part of replicating Main Street Disneyland in Anaheim for Hong Kong Disney. 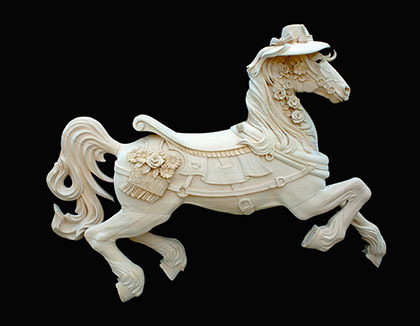 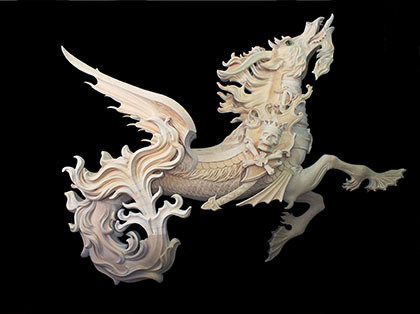 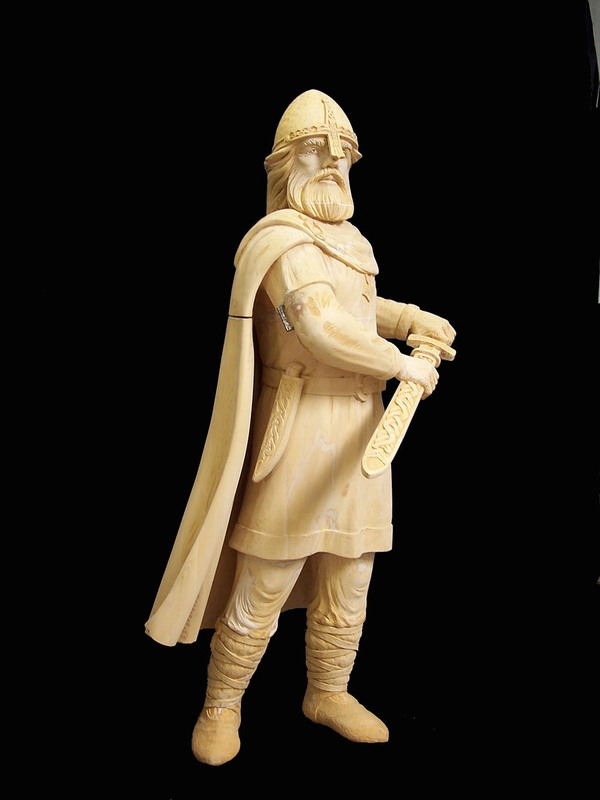 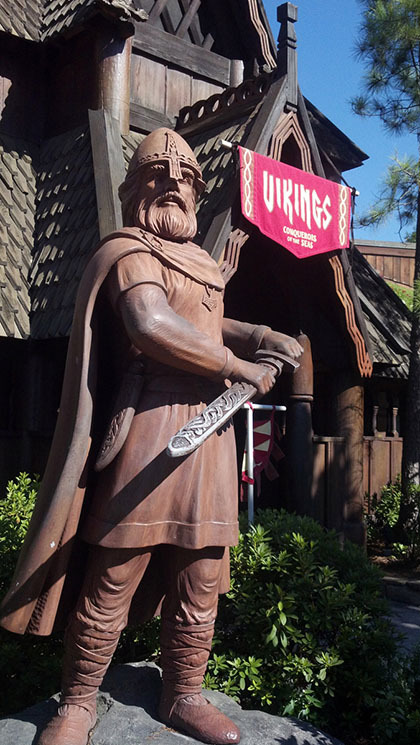 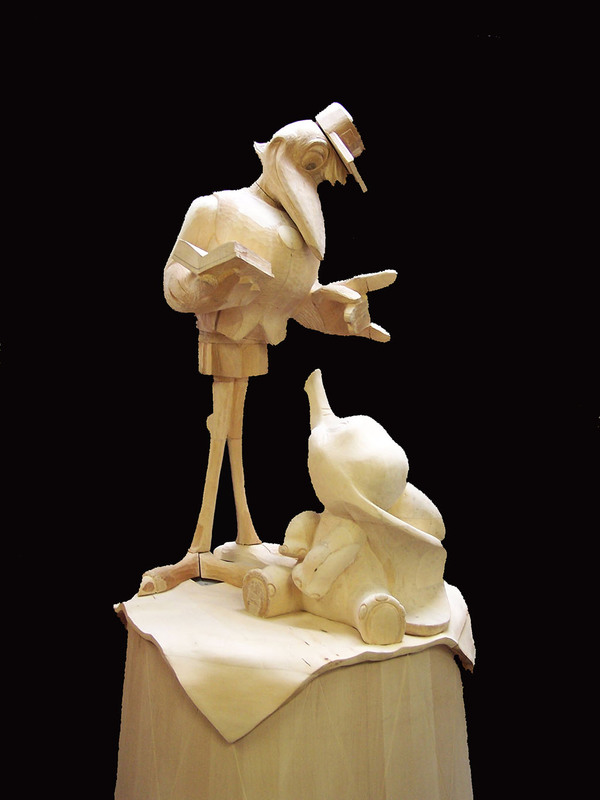 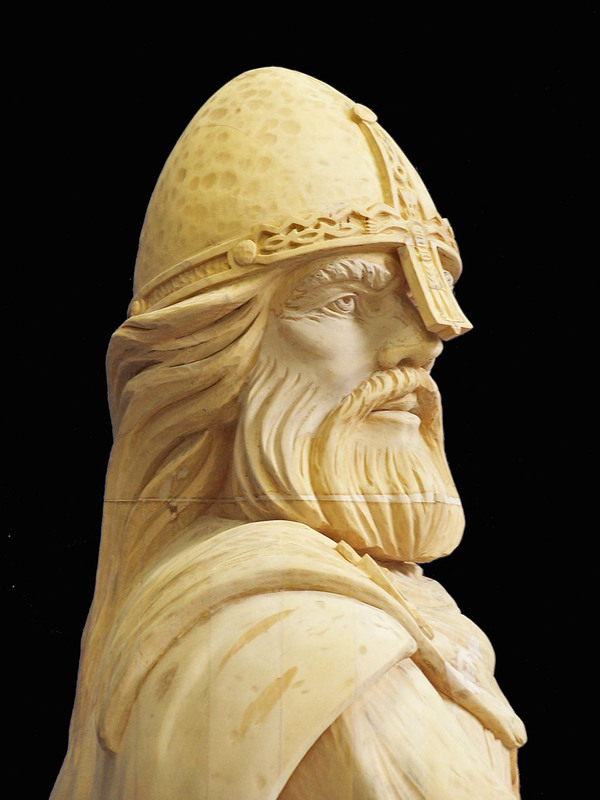 This carving is about seventeen feet in length and fifteen inches deep. 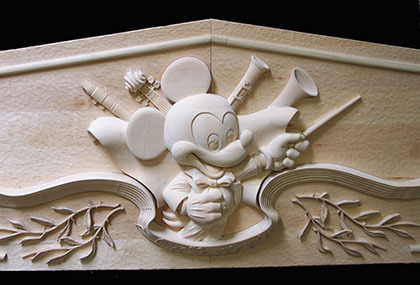 It seats atop the Art In Animation building.